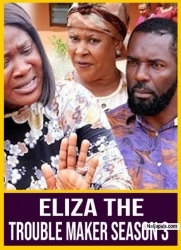 Synopsis of the movie Eliza The Trouble Maker. 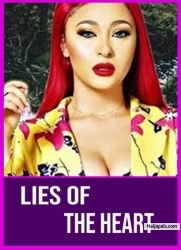 The difference between infatuation and love is that the first is when you find somebody absolutely perfect, whereas love is realizing that they aren't but it doesn’t matter. 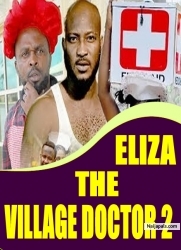 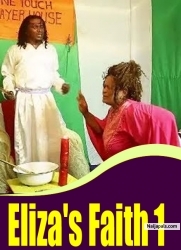 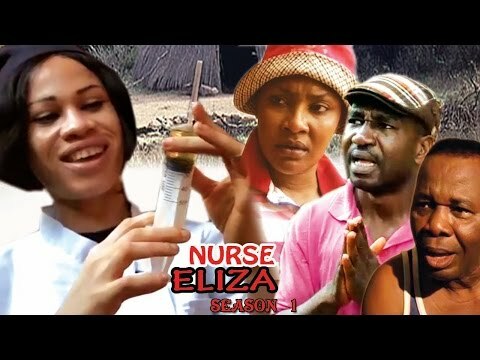 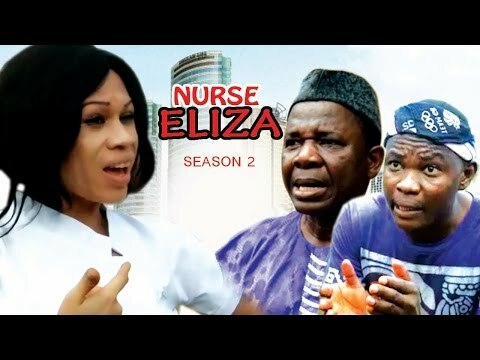 2018 Latest Nigerian Nollywood Movies - Subscribe Now to get the full movie alert.